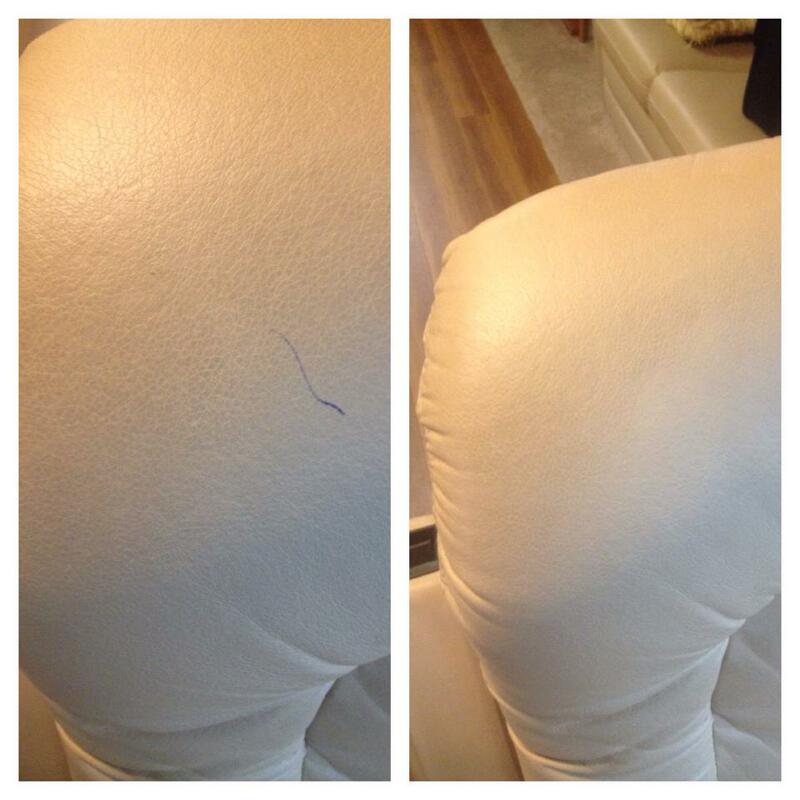 Cracked, scratched, chipped or damaged- Color Glo can likely fix it! Color Glo specializes in textile repair, including fibreglass bathtubs, furniture, counter-tops, flooring, plastic, vinyl, leather, porcelien, ceramics, carpet, cloth and more. This means just about anything can be fixed inside and out of your home, boat, business, RV or vehicle . Examples are endless. Keep your money in your pocket and fix those broken items instead tossing them in the landfill! Our technicians can come to your home or office and do all the repairs needed and it can all be done in a very timely fashion. After our mobile repair services Technician has worked his magic, the outcome will be incredible!